I’ve never really thought of watermelon as being super healthy, I just thought it was really…watery. 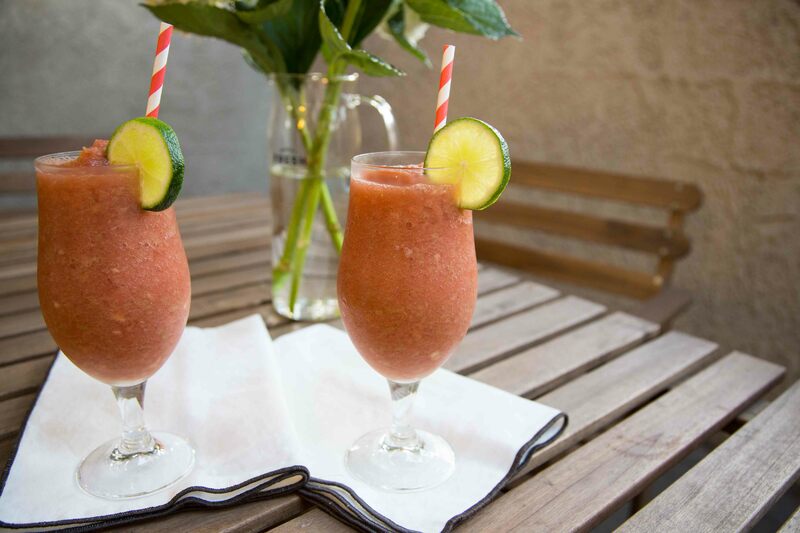 While it is true that it’s about 92% water, watermelon is also packed with vitamin A, B6 and C, lots of lycopene, antioxidants and amino acids, making this smoothie super hydrating and detoxifying. 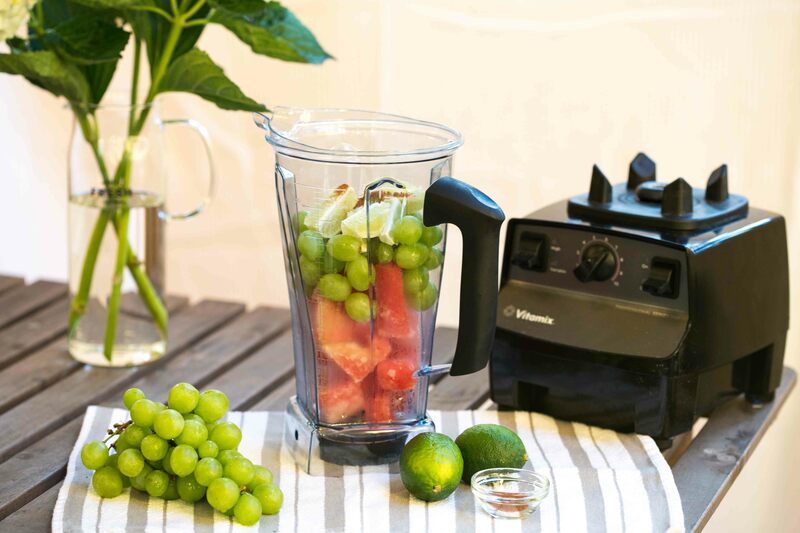 Blend all ingredients together (I love using my Vitamix for it). 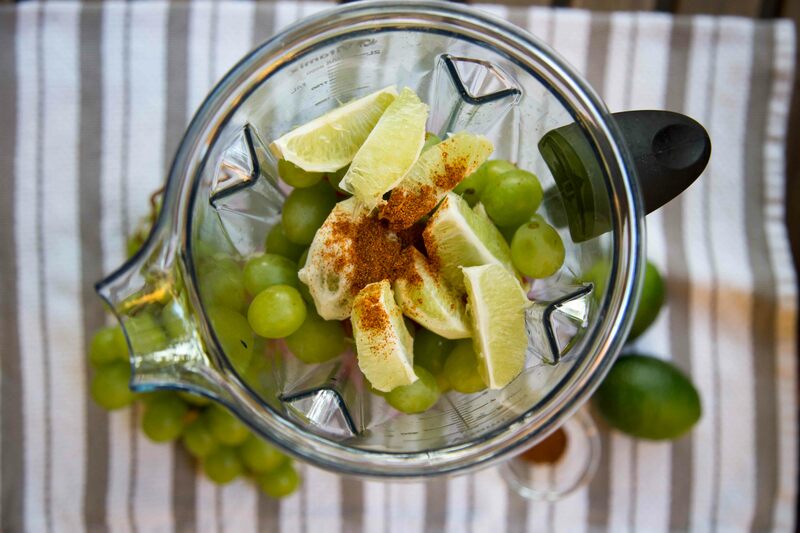 Make sure you blend it really well. 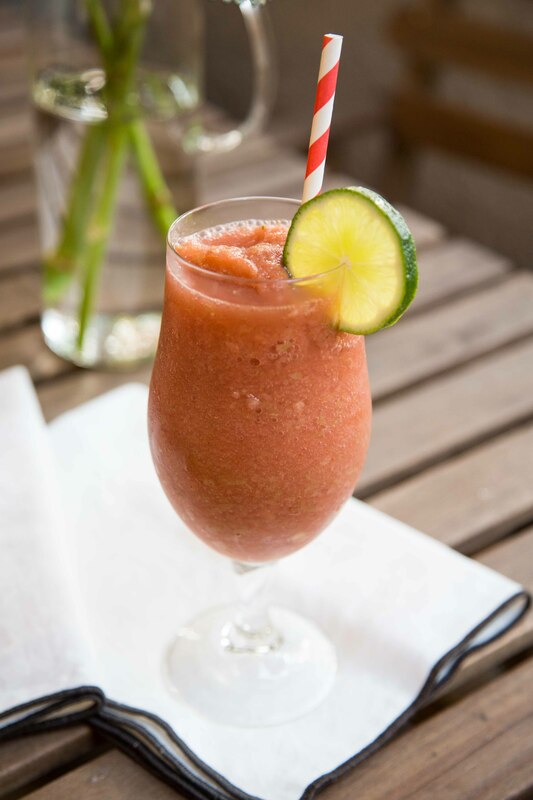 I’m usually all for thick smoothies, but you want this one to be thin so you make sure to get all the watermelon seeds and the lime blended so you’re not chewing it too much ;).